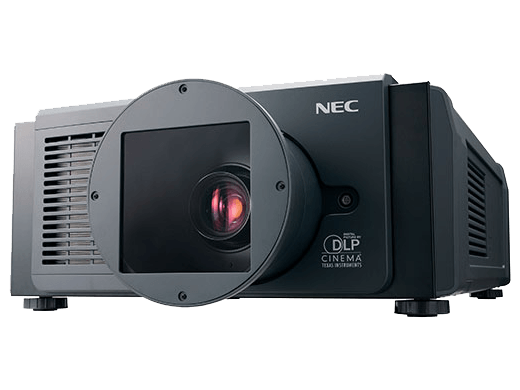 Digital Cinema Network (DCN) is supplying and installing turnkey DCI projection solutions, with a focus on the independent cinema operators in Australia. Digital projection offers an opportunity for exhibitors to automate cinema operations with a new level of control. 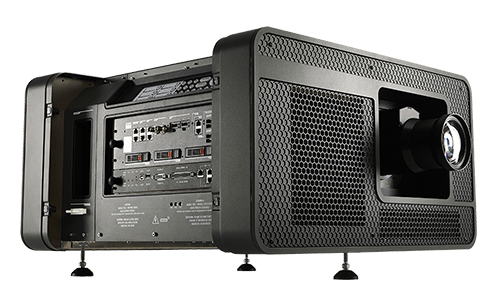 The choice of a projector and server only scratches the surface. It is theatre integration and ongoing back end support and connectivity that is the key to a successful and reliable system. DCN is positioned to facilitate the Digital Projection revolution for Independent and private cinemas. DCN has built a National Operations Centre (NOC) in Melbourne with on-line monitoring, reporting, service and software update capabilities. Our NOC is manned with IT professionals with experience in the niche area of digital cinema. This includes training in all DCI projector and player technologies. DCN is the only Australian company involved in the industry bodies (ISDCF/SMPTE) which include all the major studios and vendors.